Have you ever had a signature Danny Partida hug? Understand this, Danny Lee Rene Soto Partida Jr isn’t just AArrow’s designated hug dealer; he’s one of AArrow’s best sign spinners out there. Sign spinning has been one of many passions for Danny since starting in 2012, he is a regular competitor at the World Sign Spinning Competition! Known for spin-venting many of his own tricks, Danny regular comes up with clever moves like the Root Canal, Slinky Dink, and Spin-rique Spin-Glesias. Years of experience and recent successes have led to Danny winning Spinner of the Month for March, and we want to recognize his accomplishments, Go Danny! At the beginning, Danny was a self taught sign holder for a pizza chain before getting started AArrow. During his AArrow career he has been able to move up the chain from sign spinner to a manager. Since starting in Sacramento, California back in 2012; Danny has has spun his way through the SF Bay Area, San Diego, and is currently helping manage the Dallas, Texas market. Danny is known for his humor and energetic personality. His favorite pizza is Chicken and Bacon, and he’ll definitely save you a slice. When he isn’t spinning he is probably working on his high jump, playing video games, spending time with his son Malachi, or hanging out with his brother, Eli. Family and friendship are the more important to Danny than anything, and that’s a quality that AArrow likes to recognize in leaders. Danny, keep up the amazing work in Dallas. 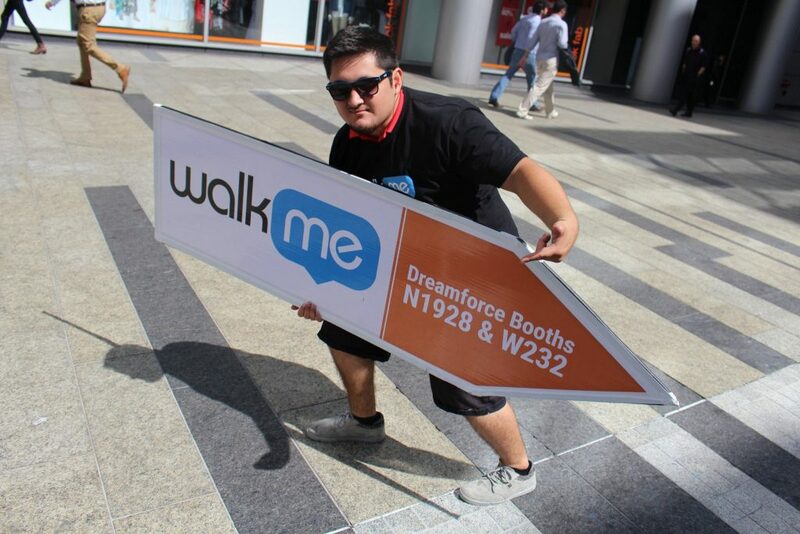 You are March’s Sign Spinner of the Month! Click here to check out Danny going Viral!